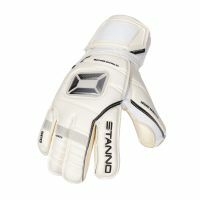 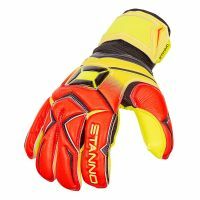 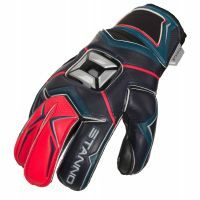 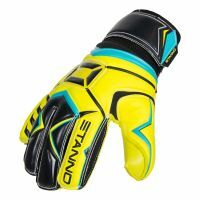 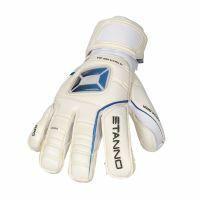 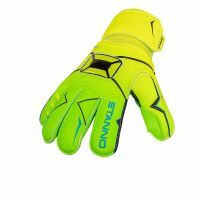 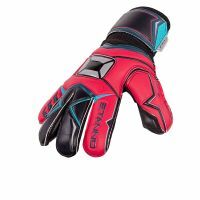 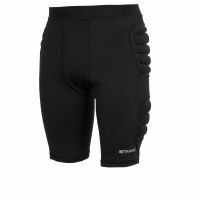 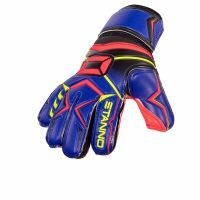 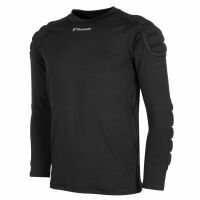 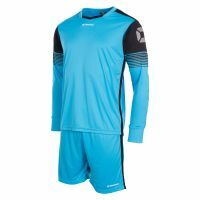 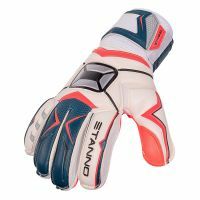 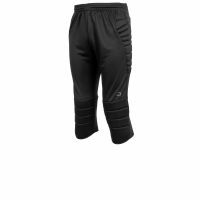 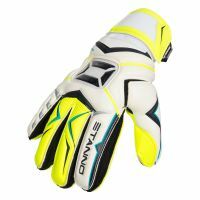 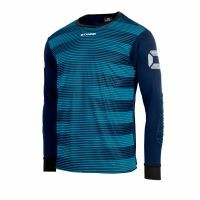 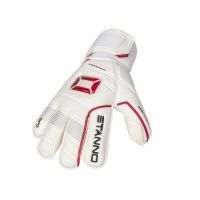 Stanno offers a complete collection for goalkeepers: goalkeeper gloves, protective clothing and socks featuring padded reinforcement for optimal protection against injuries. 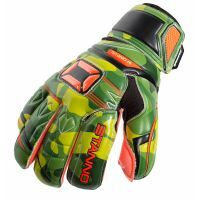 The goalkeeper plays an essential role in the game. 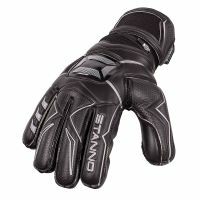 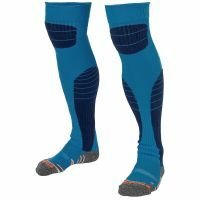 Stanno develops essential products for this role.